What happens when you were the geek in High School and now you‘ve peaked 20 years later? Download Central Intelligence from the iTunes Store in Digial HD. 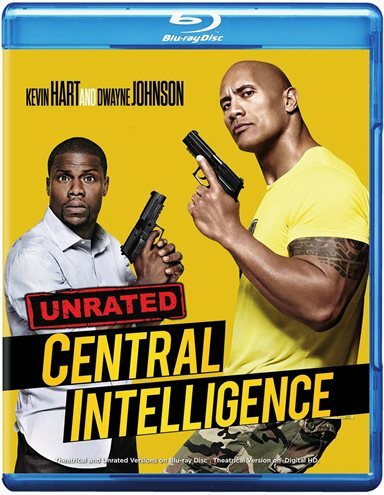 For more information about Central Intelligence visit the FlickDirect Movie Database.